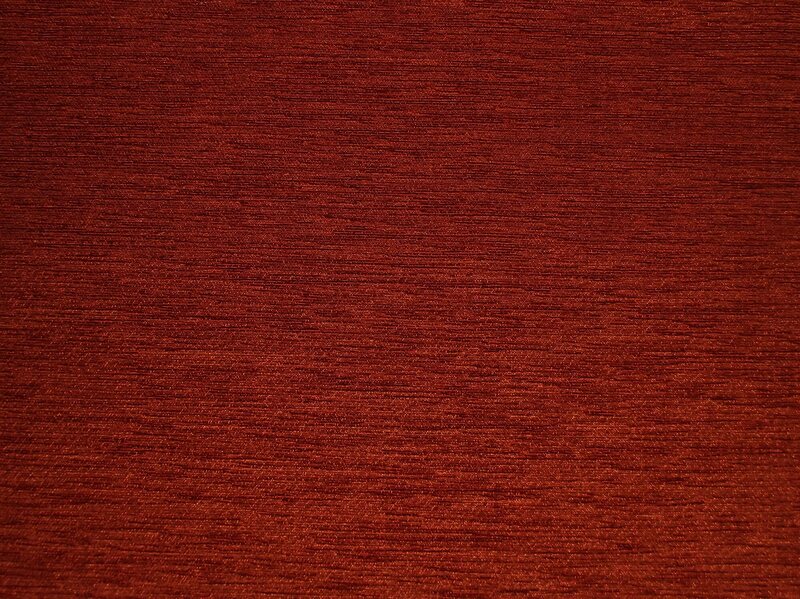 General purpose co-ordinated chenille fabric suitable for most designs of upholstered furniture. Medallion, Floral, Leaf, Trellis, Plain. 46% Polyester, 42% Acrylic, 12% Cotton. Medallion - 52cm, Floral - 52cm, Leaf - 22cm, Trellis - 4.5cm, Plain - N/A.